Supports MB all keys lost; supports models including 211, 209, 204, 207, 212, 166, 246, 197, 172, 164+, 216.3, allows you to calculate the password twice free each day. Program a new key to the following models when all keys are lost: 211, 209, 204, 207, 212, 166, 246, 197, 172, 164+, 216 etc. Please pay for One Token for CGDI Prog MB. You can calcualte 4 times at most each day. 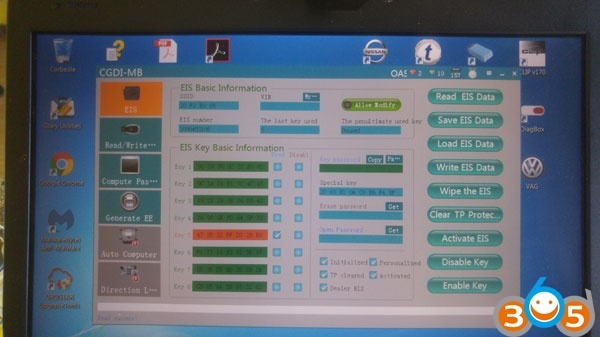 Besides if you have CG100 PROG III Airbag Restore Devices and CGDI BMW, pls send us serial number to bundle them together, one device serial number can have one more token free each day. 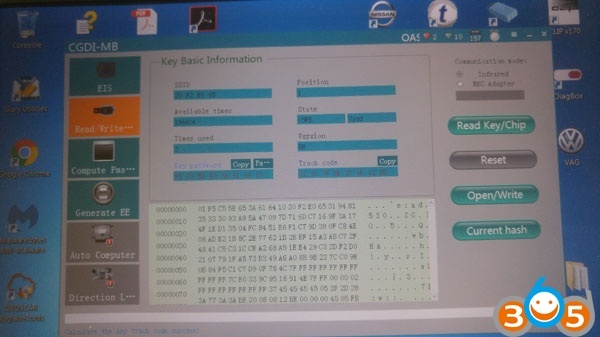 How to Activate CGDI MB Key Programmer? turn to the Download page you will find the download of Benz Monster. The user manual will attach in the catalogue of the software as well. 2. 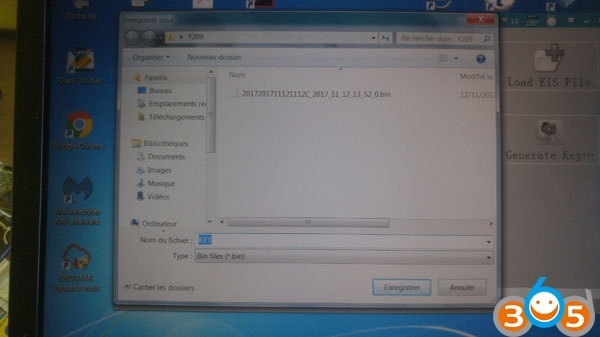 Install software on your laptop(It can work on Windows 7/8/10) and read out the serial number of your CGDI Prog Benz. 3. Send this serial number to our customer service to active your CGDI MB. After finishing activation, restart CGDI Benz and the Benz Monster software. It will be ready to operate. A: It can work on Windows 7/8/10. Collection of real CGDI Prog MB Mercedes Benz Programmer feedback including copy key with key and copy key without key (all key lost). Many thanks to the real users test and report. I just plug in the OBD, put key and turn ignition ON and read. PSW query is more longer than 209, about 12mn to get PSW. He said VVDI MB or Diagspeed need usual 1 or 2H for that. -> test all key lost on w164, need gateway. 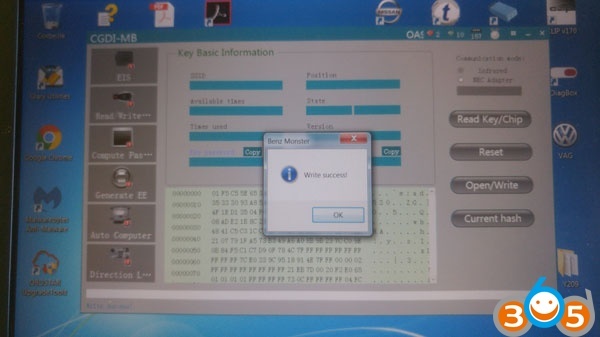 Alessandro silva w204 all key lost ok 100 percent. Related Question: I don’t understand when we have CGDI tool working all by OBD why lads want the tool to work on the bench??? -> W203 with W209 EZS all key lost, done in the car about 70mn: Successful. -> Calculation PSW always the first time, never fail. This device also work with tokens for password online calculation. what a nice is : free two tokens each day. Part 4: seems this CGDI MB tool is vvdi clone, or no? Users already confirm it is not VVDI clone, they open CGDI and say, PCB is complete other than from VVDI and MCU is other than from VVDI !!! 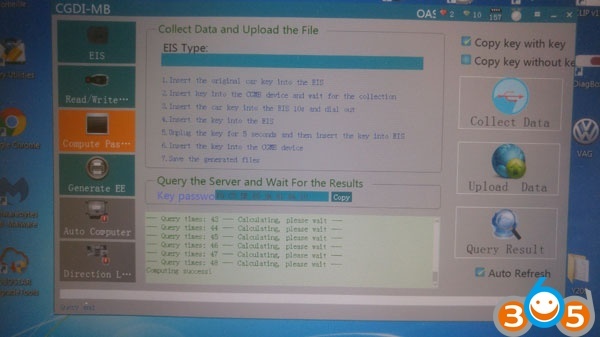 If you are hesitating for couple of weeks if it’s worth to but this tool, after plenty of positive opinions, will you decide to order CGDI Benz and will make a test as soon as you get it? I don’t intend to push other Member to Buy CGDI MB, but share what it works and not work. Then, where to order one CGDI mb tool? 2. Add detection FBS4 key type function.